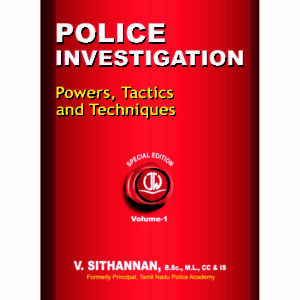 Free online coaching for Civil Services Preliminary Exam 2018 conducted by UPSC, TNPSC and NEET PG Medical Entrance exam and UPSC Schedule for Civil Services Preliminary Exam 2018 together with previous year question papers for 2017 and free Study Material for 2018 are provided. UPSC has announced that the application for Civil Services Preliminary Exam 2018 will be issued in the mid of February 2018. 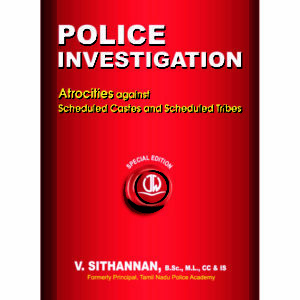 Mr. V.Sithannan, a Graduate in Science, Post Graduate in Law, and PG Diploma holder in ‘Cyber Crimes and Information Security came out with the publication of the 13 titles so far including “Police Investigation-Powers,Tactics and Techniques” in English and Tamil , “Police Investigation – Atrocities against Scheduled Castes and Scheduled Tribes in English and Tamil, “Schedules Castes and Scheduled Tribes (Prevention of Atrocities) Act, 1989 and Rules” and “Juvenile Justice (Care and Protection of Children) Act, 2015”, IPC, CrPC , IEA, etc .